After the detonation of the capital circle in Shanghai (November 27th) and Shenzhen (December 11th), GLONG’s “Decisive Battle for Hong Kong Stocks 2018” will be held on December 19th (Wednesday). In the latest agenda, the organizer added a heavy link: Dr. Gron, the founder of Gloen Hui, talked to Mr. Deng Feng, founder and managing director of Aurora Ventures. 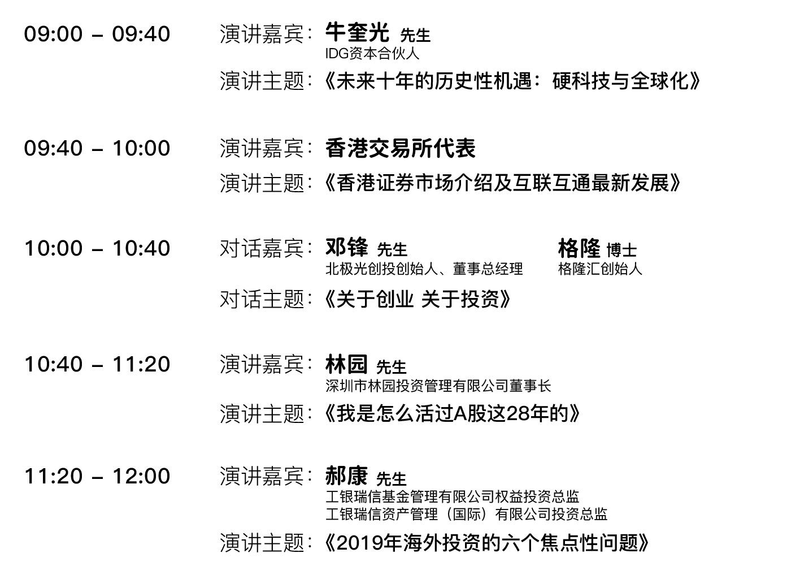 The theme of the dialogue is “Dialogue Deng Feng: About Entrepreneurship on Investment”, which is scheduled from 10:00-10:40. Mr. Deng Feng founded the Northern Light Venture Capital in 2005. He currently manages 5 US dollar funds and 5 RMB funds, and manages assets of more than 30 billion RMB. He is in the fields of high technology, new media, clean technology, consumption and health care. Leading investment in nearly 200 companies. Some of the companies that Deng Feng is directly responsible for investment and post-investment management include: APUS,Zhongke Chuangda, Hongshan Technology, Meituan.com, Lily.com, Blueport Interactive,Chinese online,Zhao Yi Innovation,Huada Gene, Ocean Music, Lianlian Technology, Burning Stone Medicine, Shanshi Net, Spreadtrum Communications, CITIC Medicine, Ainuowei Technology, etc. How should entrepreneurs and venture capitalists survive under the cold winter? Where is the next outlet? How to correctly face the entrepreneurial environment in the next five or ten years? These questions, Dr. Gron will be discussed with Mr. Deng Feng at the conference. The entire dialogue will not be overshadowed, dry goods, as well as the direct attack of Shenzhen Station, will certainly not disappoint the audience! In addition, the summit also invited the heavy guests of the capital circle, the financial circle and the venture capital circle to come, and will meet with the quality investors in Beijing on December 19th. Niu Kuiguang joined IDG Capital in August 2007, focusing on investments in big data, cloud computing, enterprise services, artificial intelligence, emerging technologies and health industries. Niu Kuiguang has accumulated rich experience in strategic planning, operational management improvement and assisting the company's growth. Prior to joining IDG Capital, he worked for McKinsey & Company and participated in strategy development, market entry, operational management improvement, and government relationship strategy consulting for several Fortune 500 companies. Niu Kuiguang graduated from the Computer Science Department of Tsinghua University with a bachelor's degree and a postgraduate degree. Representative investment cases: Shangtang Technology, Everstring, Wisdom Technology, Celebrity Sales, Jinshan Cloud, Tongdun Technology,Chengmai Technology, veins, copper plate street, looking for steel mesh. Mr. Lin Yuan has been involved in financial market investment since 1989. He has 28 years of investment experience in the securities market and is currently Chairman of the Board of Directors of Linyuan Investment Management Co., Ltd. 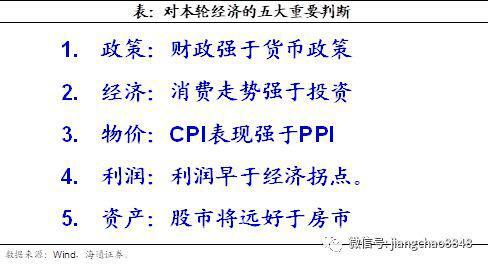 Personal trading assets increased from the initial 10,000 yuan to several hundred million yuan in 2005. When the investment management company was established in 2006, it has a very good investment performance and is a well-known investor in China. Mr. Lin Yuan has a good economic theory foundation, solid experience in securities research and investment management, and his management performance has continued to perform well. 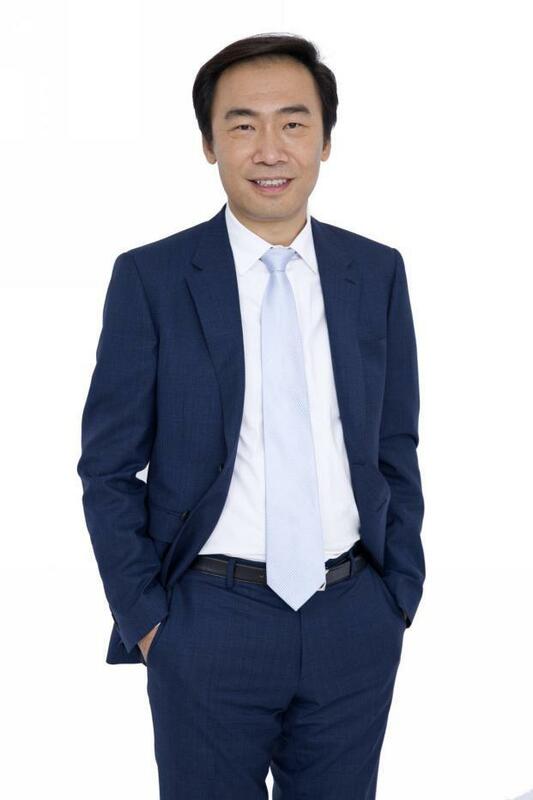 Mr. Hao Kang is currently the ICBC Credit Suisse Shanghai-Hong Kong Stock Exchange Securities Investment Fund, ICBC Credit Suisse Shanghai-Hong Kong-Shenzhen Select Flexible Portfolio Investment Fund, and ICBC Credit Suisse New Economic Flexible Configuration Hybrid Securities Investment Fund (QDII) Fund Manager. 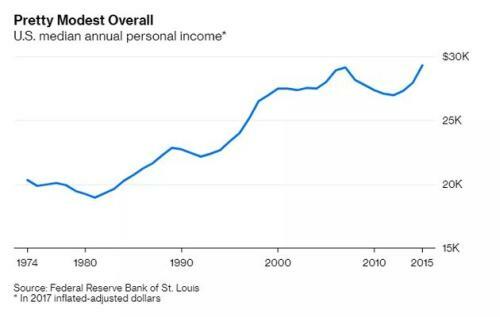 He has served as a credit analyst for financial institutions in the Asia Pacific region of Bank of America and CMG First State Investment fund manager, focusing on Hong Kong and Southeast Asia markets. Mr. Hao was one of the first QDII funds in China's first wholesale bank. ICBC Credit Suisse China has deployed the China Portfolio Fund Manager of the QDII Fund globally and has won many Best Fund Manager Awards from China Fund Journal and Securities Times. Gron, Ph.D. in Finance, the first platform for overseas investment in China---Grond Hui founder. He has compiled such works as China Financial Dictionary, Convertible Bond Investment and Financing - Theory and Practice, H Share Investment Guide, and Hunting Village. The first new wealth best researcher, the fifteenth new wealth "15-year industry model award", one of the first batch of domestic investors in the sea, has 20 years of domestic and overseas cross-market investment experience, the managed fund has won all the same type in China The second-year winner of the public fund has worked for the three major fund companies in China and the largest Chinese-funded insurance company in Hong Kong. They are the research directors and investment directors respectively. The assets under management are over 100 billion yuan, and they are in the territory of A-shares, Hong Kong stocks and US stocks. All foreign investment fields have rich experience and unique visions and insights. In addition, senior executives of the Hong Kong Stock Exchange will also attend the conference and give a speech. 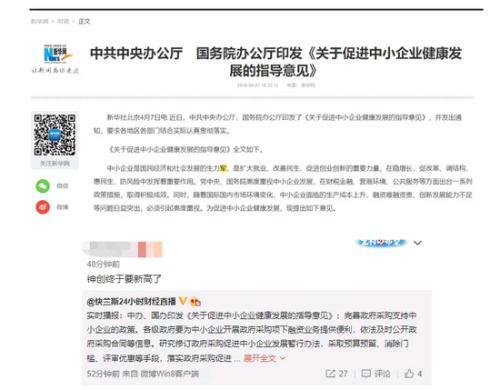 In the afternoon, 51 credit cards, Baolong Real Estate, IDG Energy Investment, Aurora, Fun Headlines, China Jinmao, Dingfeng Group Holdings, Glory Pharmaceuticals-B, Xiaomi Group-W, Shimao Real Estate, AVIC Science and Technology, Huaxian Optoelectronics, Ligao Group, Qihe Environmental Protection, Tianneng Power, Talented Hunting, Datang Environment, Legend Holdings, Harmony Auto,CIMC Group, Leyou Technology Holdings, Beijing Construction, China Tonghao, Zhongan Online, Yixin Group, China Traditional Chinese Medicine, HC Group, Bosideng, Beijing Enterprises Healthcare, China Gas, China Reinsurance, Hong Kong Medical Medical Group, Yuanzheng Technology, A total of 36 high-quality Hong Kong stock listed companies such as Datang New Energy, Yiju Enterprise Holdings and Xiehe New Energy conducted roadshows, and face-to-face exchanges with listed companies were only one step away. The 2018 Overseas Investment Series Summit of the Hong Kong Stock Exchange will be hosted by GLONG and will be supported by the Hong Kong Stock Exchange. This Shenzhen station also receivedCITIC Securities,Guotai JunanSecurities, Deloitte, Bank of Communications International, HKIRA, Zhongtai International,Tianfeng Securities,GF Securities(Hong Kong), Essence Securities, Essence International, Huatai International, Guanlan Finance, Southern Dongying, Henghua International, Tiger Securities, Huajin Securities, Luk Fook Finance, Guan Tao Vision, Tsinghua SEM School of Finance, Opportunity APP, IPO Something, the Pythagorean data, and the strong support of investors. This conference won the Baolong Real Estate,Baiyun Mountain, Le Tour, Bosideng, and Ali Pictures' strategic sponsorship. The strategic cooperation media of this conference is Weibo Finance, and also won Tencent Securities, Sina Finance,Straight flush, Sohu Finance, Finance, Tiger Sniff Network, 36kr, Cailian, e Company, Daily Economic News, A Little Information, FX168 Financial Network, Securities Star, Phoenix Net Finance, Entrepreneur APP, Securities Market Red Weekly, Special support from many media such as Yiou. 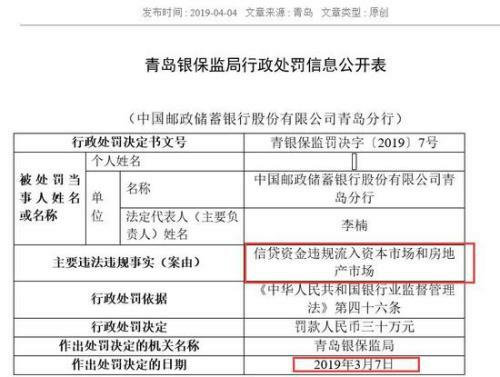 The summit also won the exclusive roadshow support "road show APP", the official cooperation registration platform "activity line", the official designated image communication platform "VPHOTO cloud photography" strong support. Here, Glonway invites major institutional investors and individual investors to register, listen to the investment sharing of the regulatory authorities (HKEx) and financial dignitaries in the morning, and communicate with many high-quality listed company executives in the afternoon. Gain insight into listed companies and accurately capture future investment opportunities. . The central enlargement invites small and medium-sized enterprises to boil.